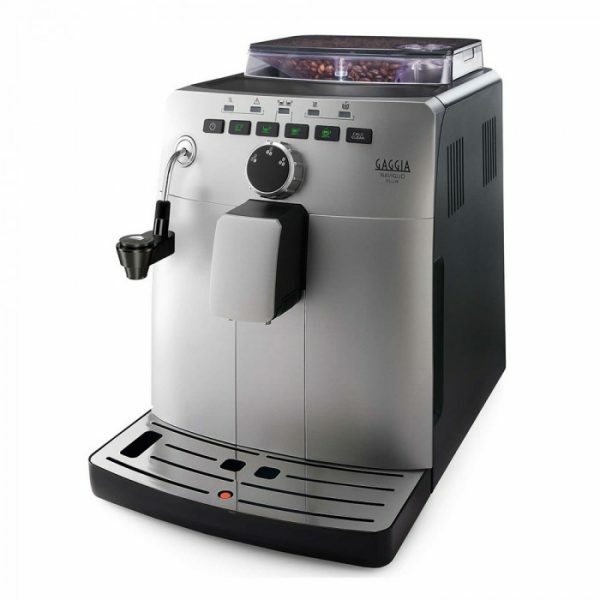 Gaggia is a well-recognised name in the coffee machine market, and the Gaggia Naviglio Deluxe HD8749/11 is a fine example of their quality products. 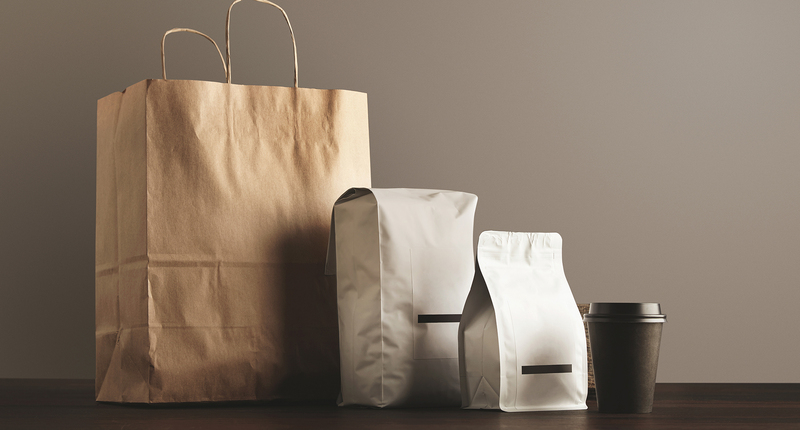 This bean to cup coffee machine offers a simple barista coffee experience in the comfort of your own home. The Gaggia Naviglio Deluxe six button panel makes brewing single or double espressos from freshly ground coffee simple and straightforward. 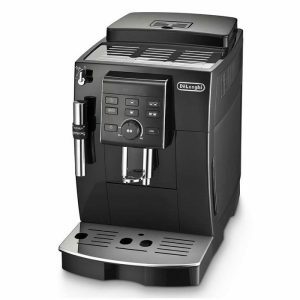 The five indicator light system ensures you know what your machine needs, from more beans to when it needs cleaning. 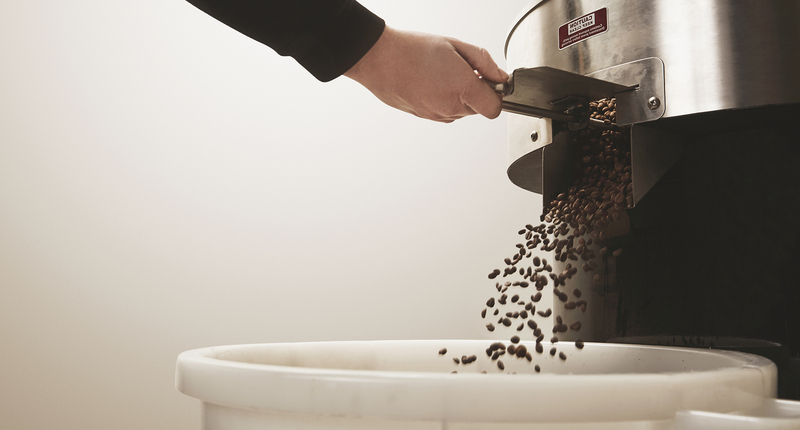 The ceramic burr grinds beans to the perfect consistency without the risk of over roasting. 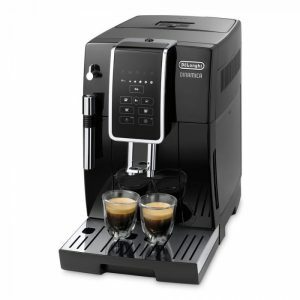 And if you want a double espresso or two cups of coffee, that’s no problem for this machine with its twin dispensers. 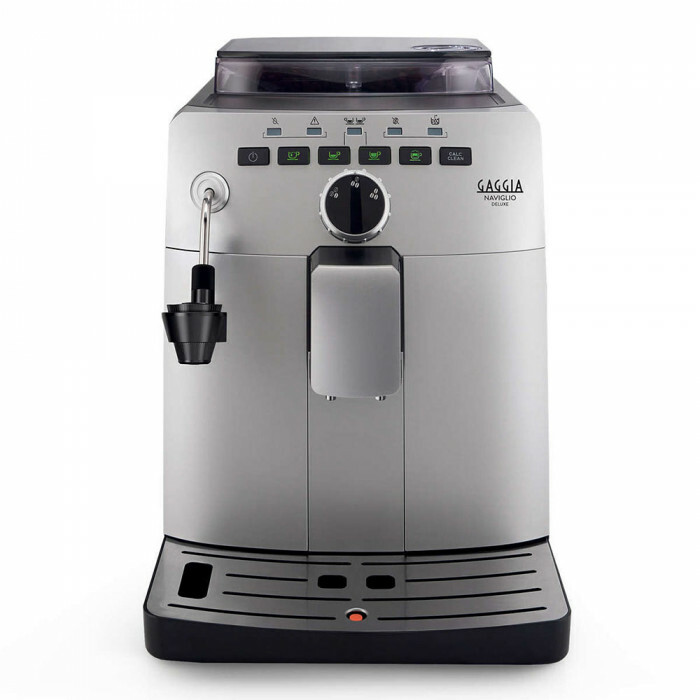 While this Gaggia bean to cup machine’s professional 15 bar water pressure ensures the highest quality espresso, the manual Pannarello milk frother produces milk that’s ideal for all milky coffee types, including lattes, macchiatos and cappuccinos. 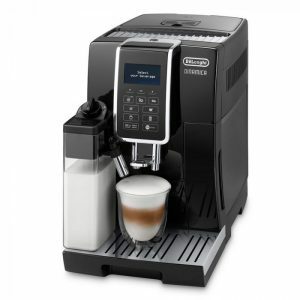 If the pre-programmed black coffee options aren’t quite to your taste, this Gaggia Deluxe is fully programmable. 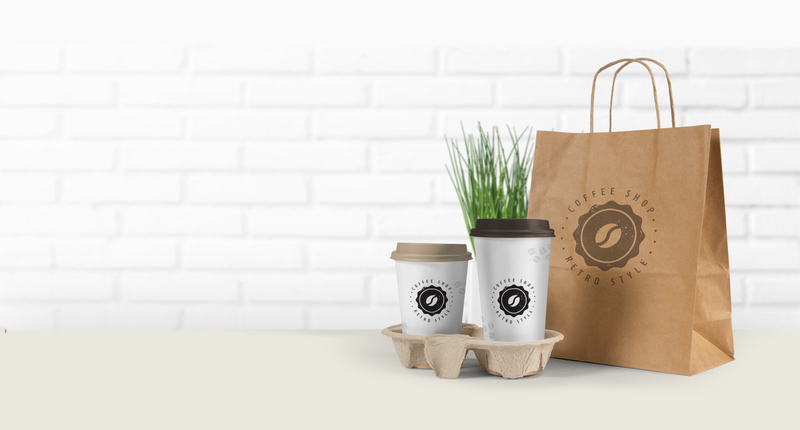 Not only can you adjust the strength, length and temperature to suit your tastes, but you can also save three personalised recipes for the perfect cup every time. 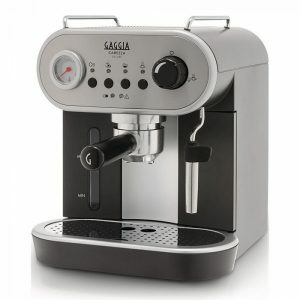 When it comes to cleaning, it couldn’t be simpler to keep your Gaggia Naviglio Deluxe HD8749/11 in perfect working order. It boasts automated descaling and cleaning programmes.